What Are the Pros and Cons of a Tailored Jacket? 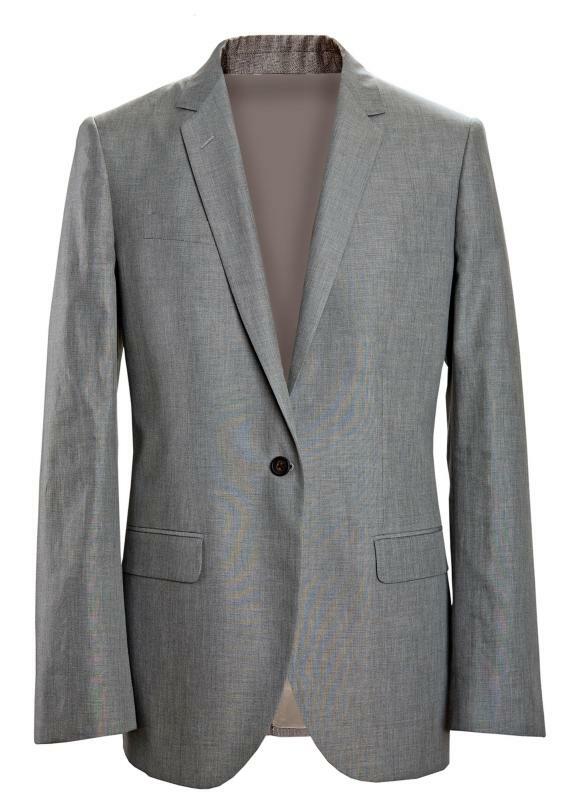 Wool jackets -- such as blazers -- should be dry cleaned. 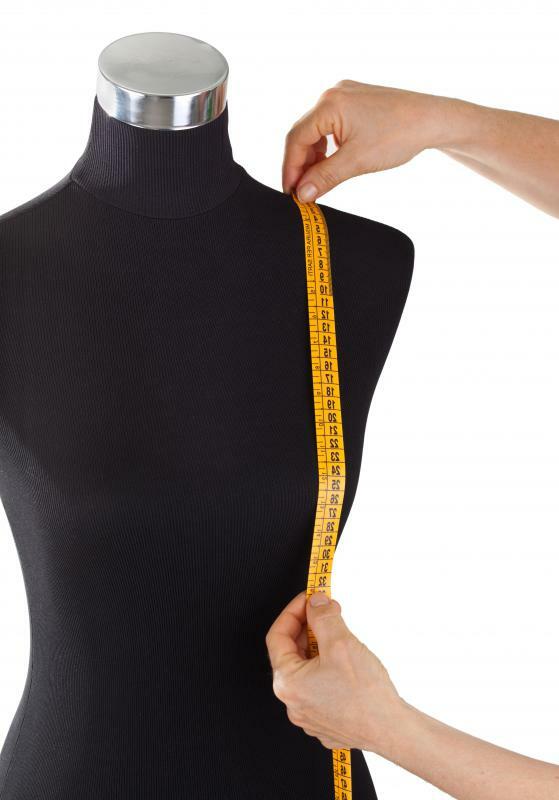 Tailor-made clothing is customized to fit a person's precise body measurments. Finding a qualified tailor who charges a reasonable price might be a challenge. A well-made tailored jacket can last for many years. One of the biggest pros in having a tailored jacket can be its fit. Another pro is that a well-made jacket can last many years. The price of a tailored, custom-made jacket is one of its biggest cons, yet quality and durability are pros that can outweigh this. 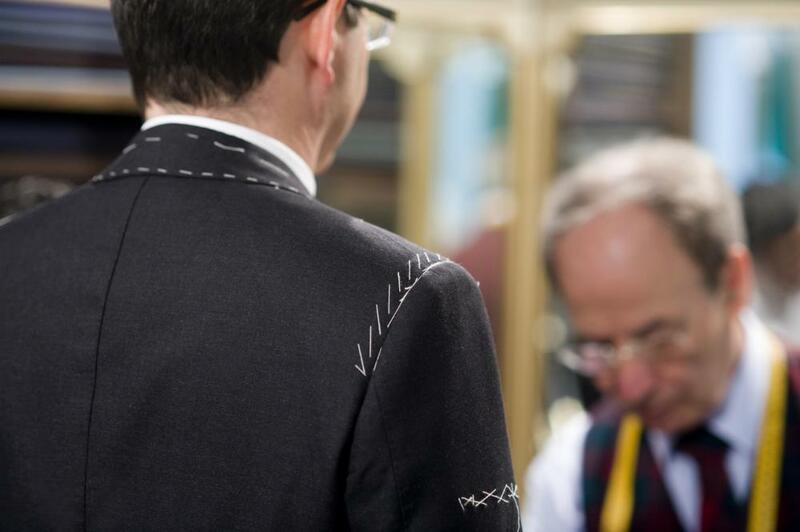 Getting a custom fit in a jacket can usually be considered a con time-wise, as a good tailor needs to be selected and several fitting sessions may be necessary. A major pro for choosing a tailored jacket over other forms of clothing is that it's usually more versatile, as it can be worn as both outerwear and indoor wear to create many different looks. A tailored blazer or jacket can be worn as outerwear in mild weather. It may also be layered under thinner outerwear such as a trench coat to increase warmth. Wearing a tailored blazer indoors is often perfect on snowy or cold days, especially in environments that lack efficient heating. Tailored blazers are pros to wear to work, as they have a fitted rather than boxy look that can make them look neat and professional. A con of getting a custom jacket made in a trendy look is that when it's no longer in style and not worn as part of a wardrobe, it stops being a good investment piece. This can be avoided and turned into a pro though by choosing a classic tailored jacket in a year-round fabric such as wool or silk. In that case, the con of the expense of the custom clothing piece can be made into a good investment by the many years of constant wear. The con of finding a good tailor can be lessened by getting recommendations from friends, family or co-workers. Dry cleaners and business clothing stores may also be sources for getting a jacket tailored efficiently. Tailors also vary in what they charge to create a tailored jacket, so shopping around can help reduce the con of the expense. By discussing and planning the fitting times, the time it takes to get the finished garment can also usually be less of a con for most people. 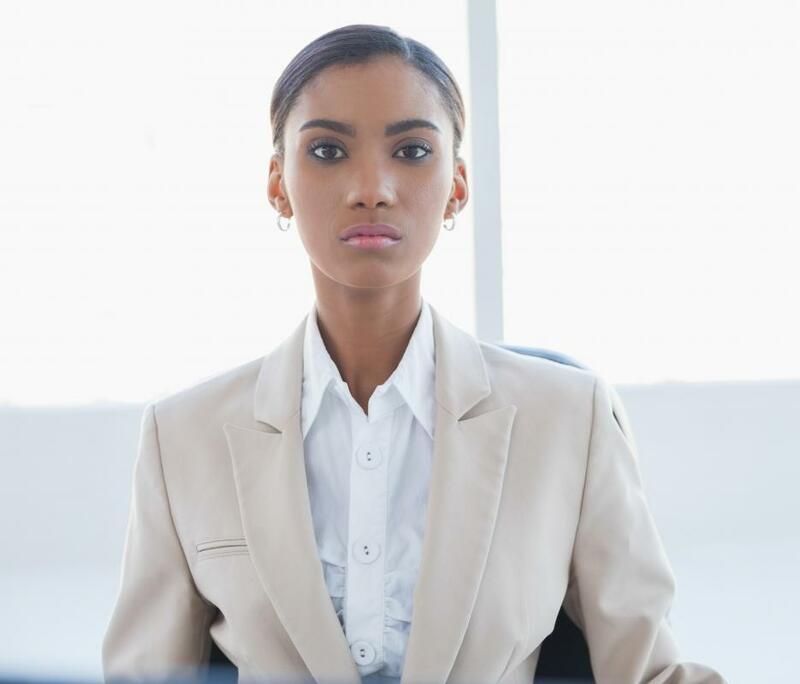 The best pro of a tailored blazer or jacket can be having a sleeve and body length that are well-fitted as well as flattering to the individual's unique body type. What Are the Pros and Cons of Buying a Tailored Coat? What are the Different Types of Retro Jackets?